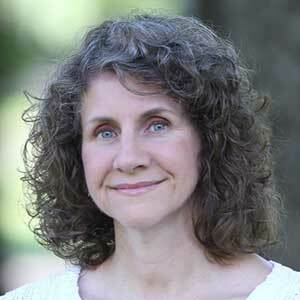 Sarah J. Breese McCoy is an adjunct professor of anatomy and physiology at Oral Roberts University in Tulsa, OK. She was an adjunct professor in the physiology department of Oklahoma State University Center for Health Sciences from 2002-2015 and did clinical research there in postpartum depression and other areas of reproduction and endocrinology. Sarah and her husband of thirty years, Tom McCoy, have six children, ranging in age from 11 to 27. Sarah also enjoys medical missions, flying, and playing the flute and piano.